This is a brief overview of my equipment until this point. If you have any equipment questions, feel free to email me! 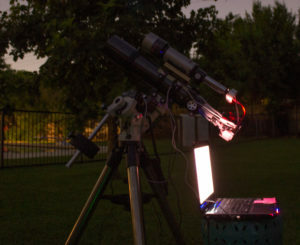 I began astrophotography with a iOptron SmartEQ mount and an old toy telescope made by Barksa (which was a 70mm F/5.6). My original camera was a rebel T3 by Canon, unmodified. 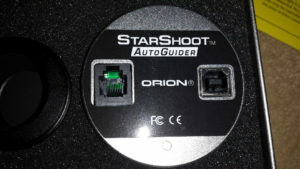 A year later I received an Orion ED 80 refractor (80mm F/7.5) and a Orion Starshoot Autoguider for Christmas (Dec 2014). 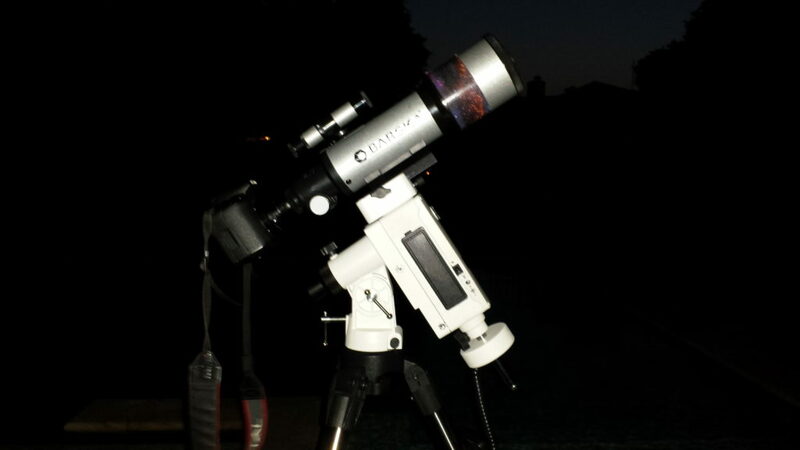 This gave me better optics and better tracking, and drastically improved my pictures. 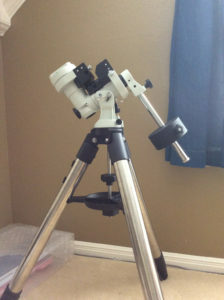 I used my old barska scope as an autoguiding scope. 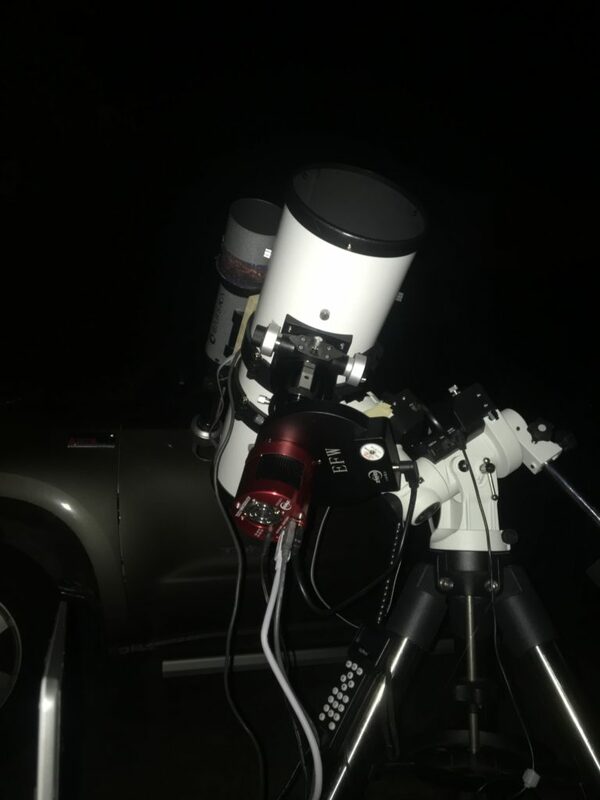 My tracking, however, was never perfect, and my exposure times were limited, so I decided to upgrade the SmartEQ to another, sturdier, iOptron Mount. This ended up being the iOptron ZEQ25gt, which is my mount to date. This upgrade took place in June of 2015. 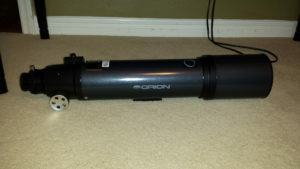 Then, for Christmas in 2015, I sold my Orion ED 80 and received a Canon 200mm F/2.8 camera lens. This gave me a wider FOV and allowed for more light gathering power. 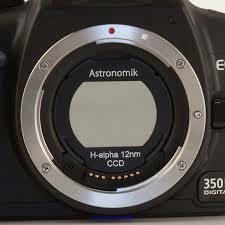 Also, I purchased an Astronomik CLS and 12nm Halpha filter. 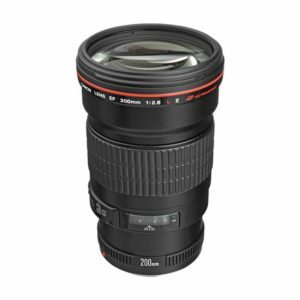 I still own this camera lens and have taken all of my best images to date with it. For my 15th birthday (2016) I scavenged an old used 450D off of ebay, and with huge amounts of help from Luis Campos (https://www.flickr.com/photos/37419943@N08/) I scratched the Bayer matrix off the sensor, rendering a more sensitive monochrome camera. 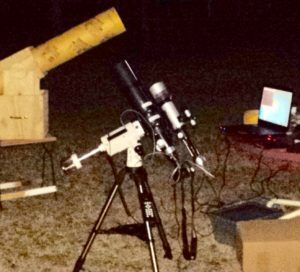 Then in January of 2017 I purchased an Astro Tech 6inch F/4 imaging Newtonian. This again gave me a 600mm focal length like the old ED80, but now I had a much faster F/ratio than before. My final equipment upgrade happened just a week ago. 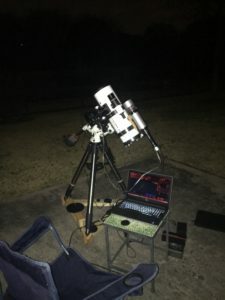 I replaced my DSLR’s with a specialized astronomy camera, the ZWO ASI 1600MM. I also purchased a filter wheel, LRGB filters, and Ha, SII, and OIII filters. This is a huge change to my equipment and is an amazing improvement from a DSLR.